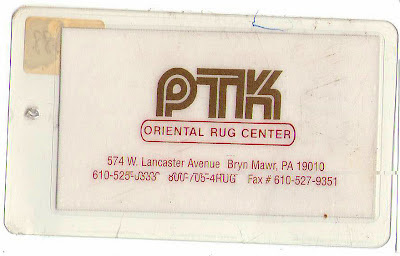 A brief walk-through of the Brandon Oriental Rugs rug gallery in Central Bucks County Pennsylvania showing a wide selection of rugs which have all been brought to the store to satisfy recent customer requests. 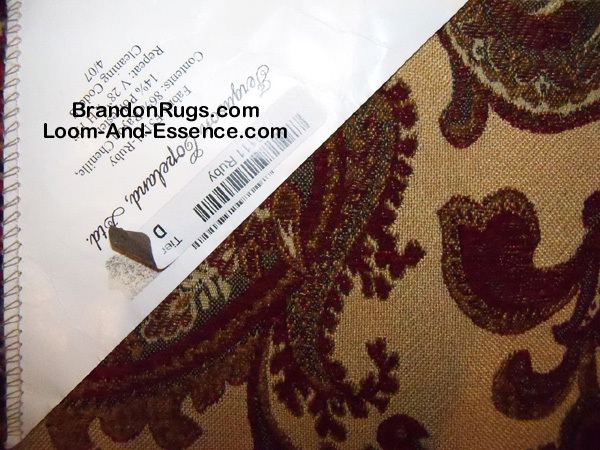 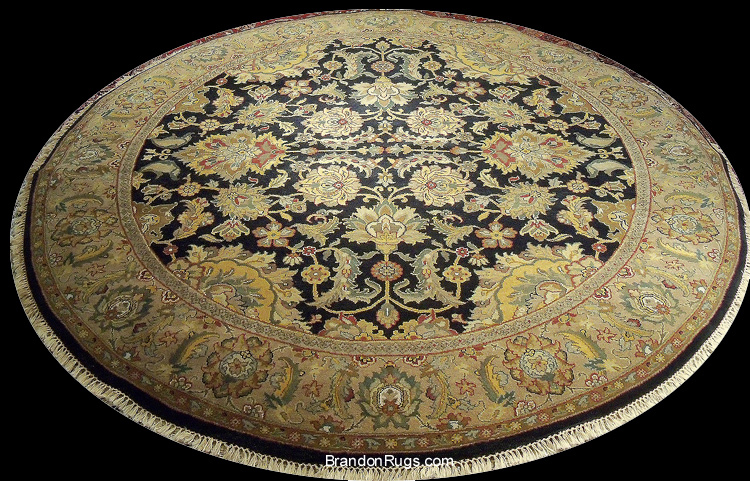 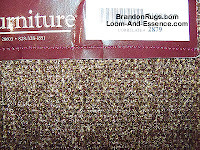 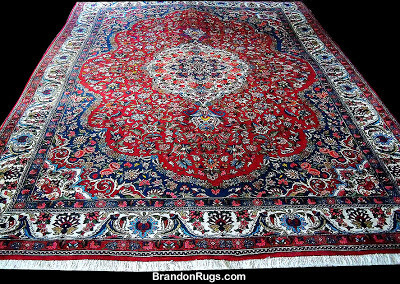 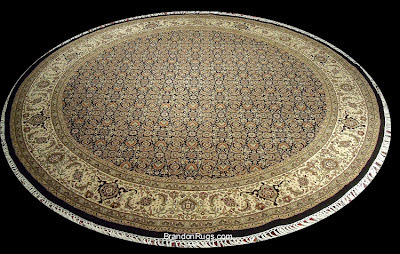 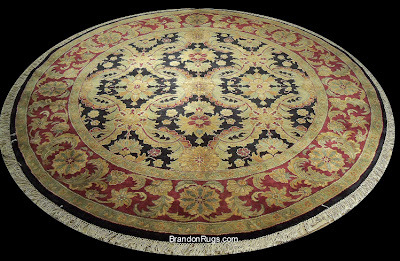 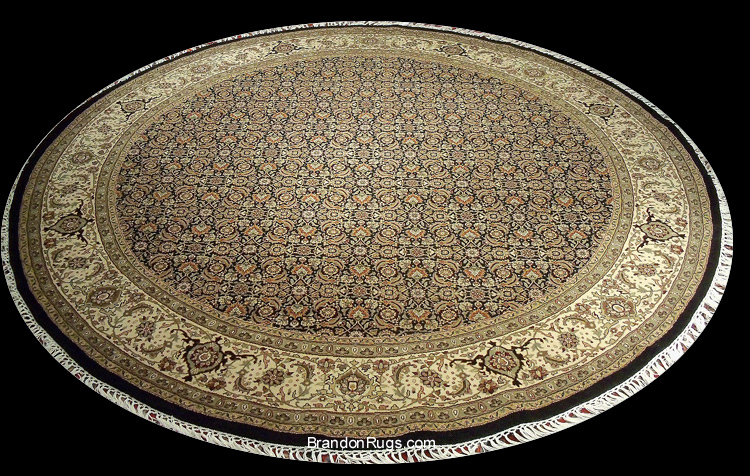 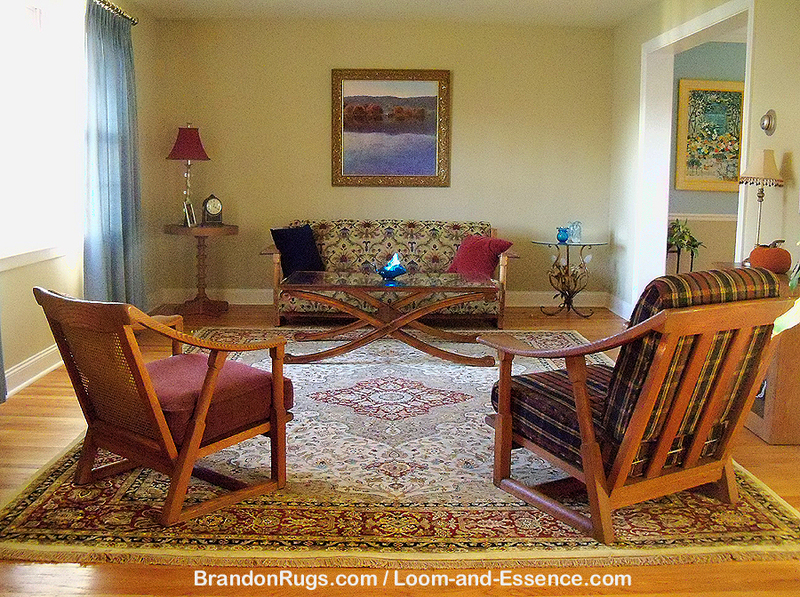 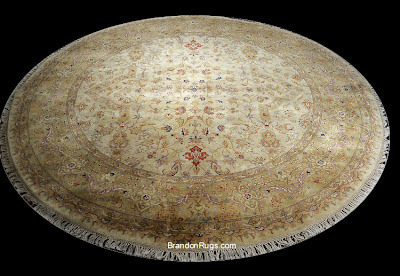 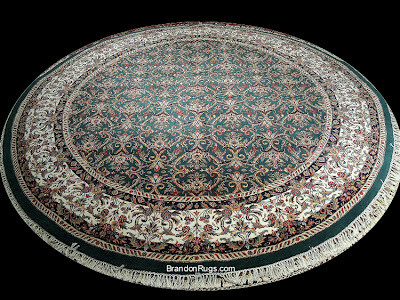 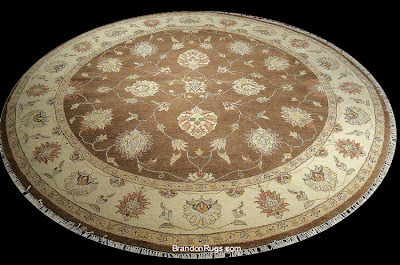 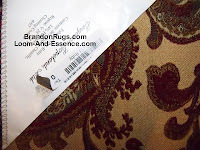 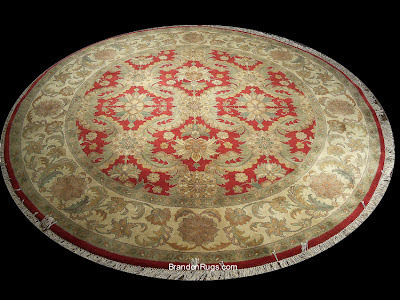 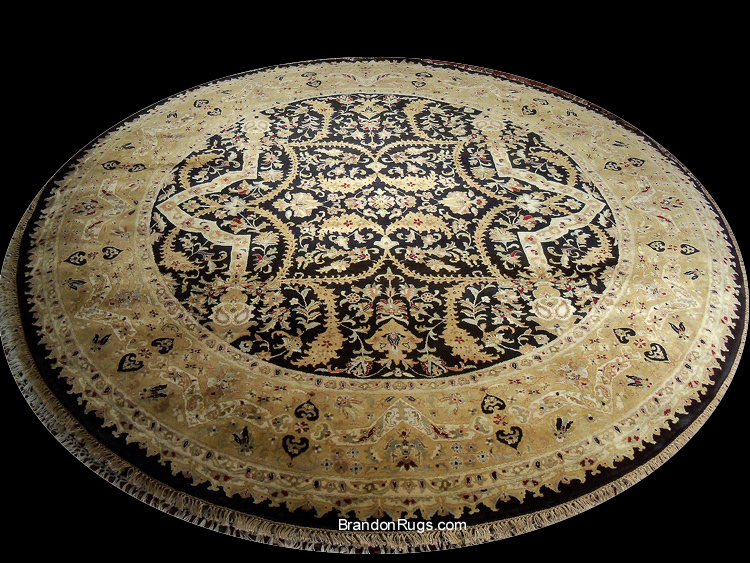 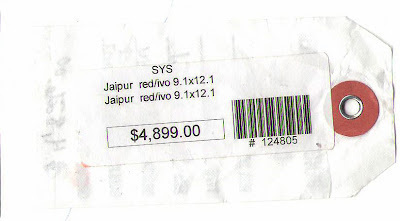 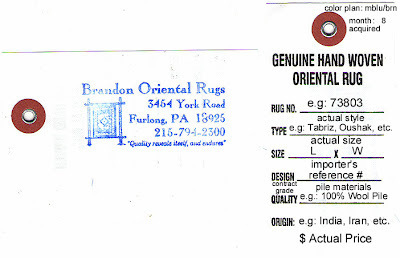 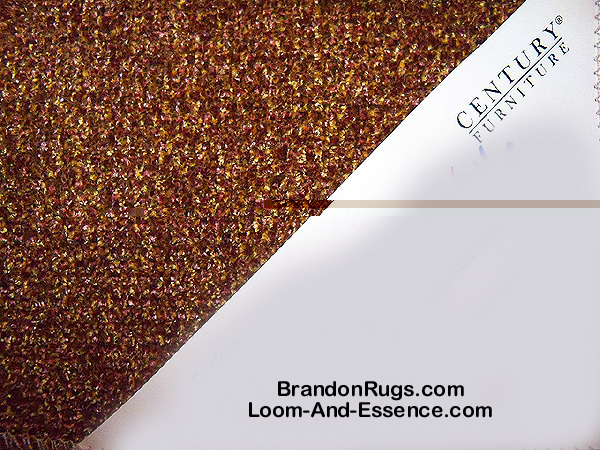 Contact Pam or Chris at 215-794-2300 or via e-mail at brandonrugs.com@gmail.com, or, if you're nearby, stop in at 3454 York Road Furlong, PA and take a look around for yourself. 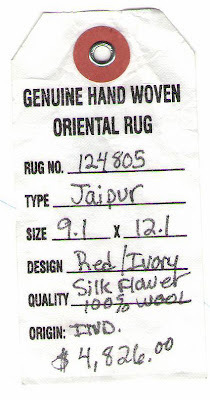 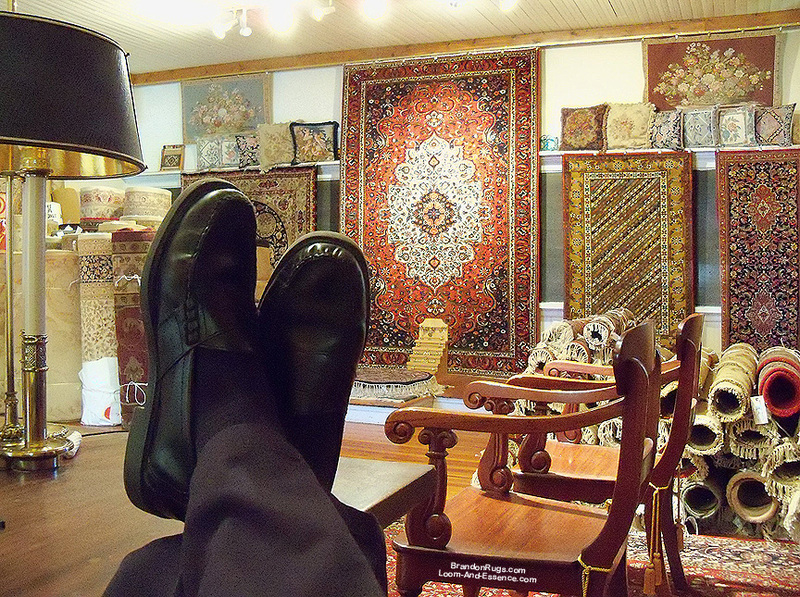 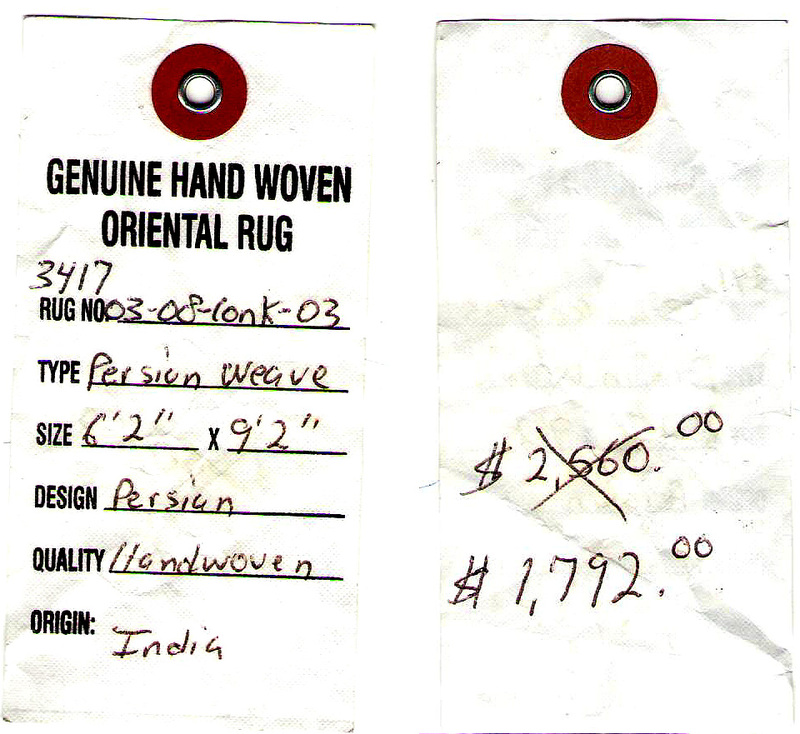 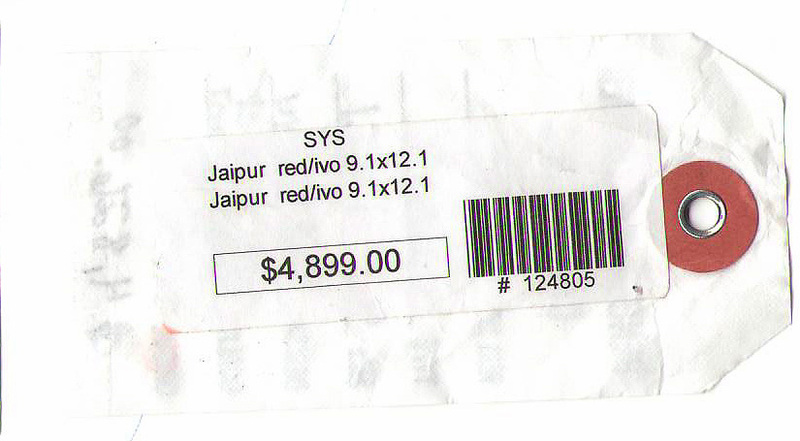 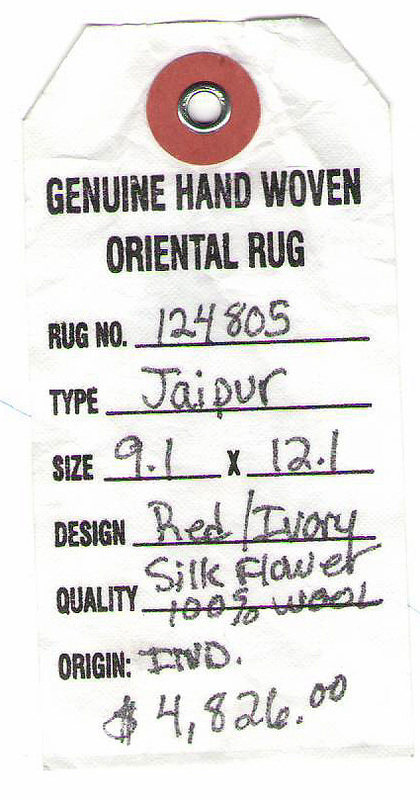 Visitors are always welcome, and we're always happy to help you learn more about REAL handmade rugs. An iconic paradigm-shifter of the Twentieth Century, Sigmund Freud, seemed to have some insight into the transcendent value of REAL hand-knotted oriental rugs as springboards for initiating journeys for mapping the mind. 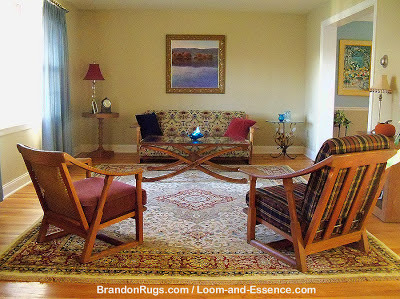 Imagine: what you see in the picture isn't some professional's quaint, quirky examination room. 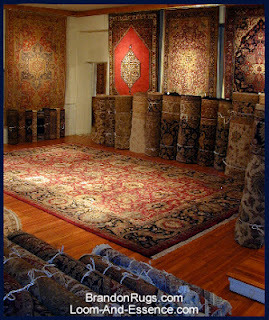 It is a high-tech transporter-room for explorations of the human psyche. 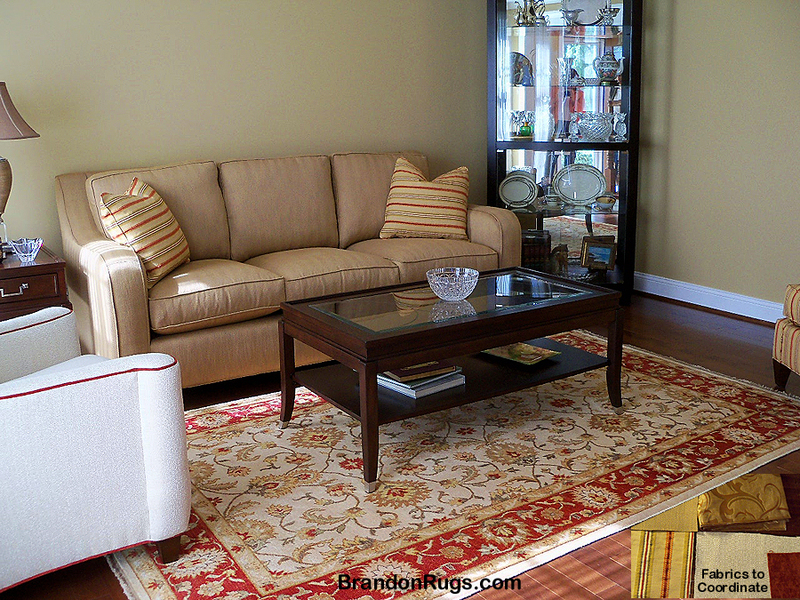 Your personal spaces express who you are, and what matters to you. 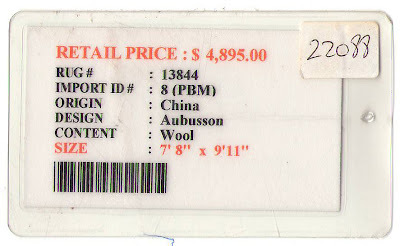 So where are you standing, and what you are standing on? 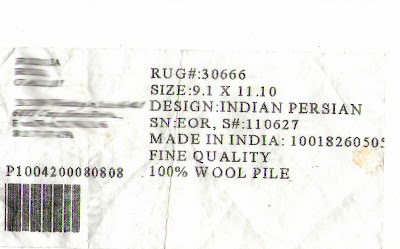 Is it as unique and special as you are? 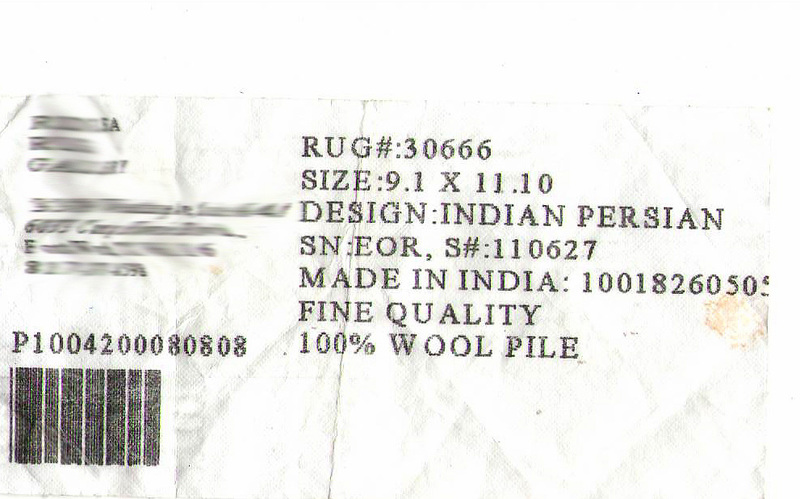 Is it one-of-a-kind; irreplaceable; an identity no one else can claim? 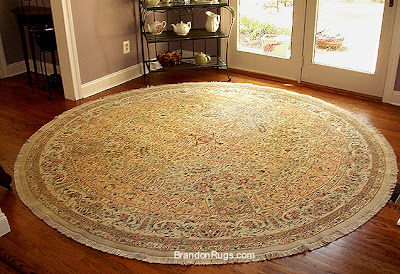 If it's a real oriental rug, you have that validation because handmade rugs are as personal as your art collection, your music collection, and your highest aspirations. 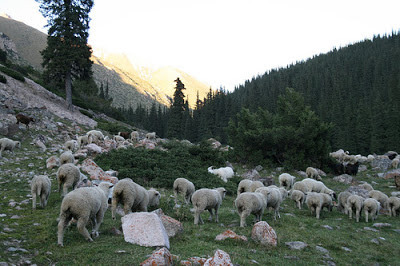 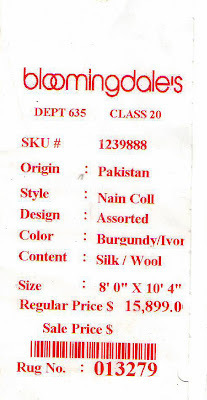 The material growing on the special breed of sheep below is the special ingredient for future creation of fine handknotted oriental rugs. It's a natural, organic, green, renewable resource in production. 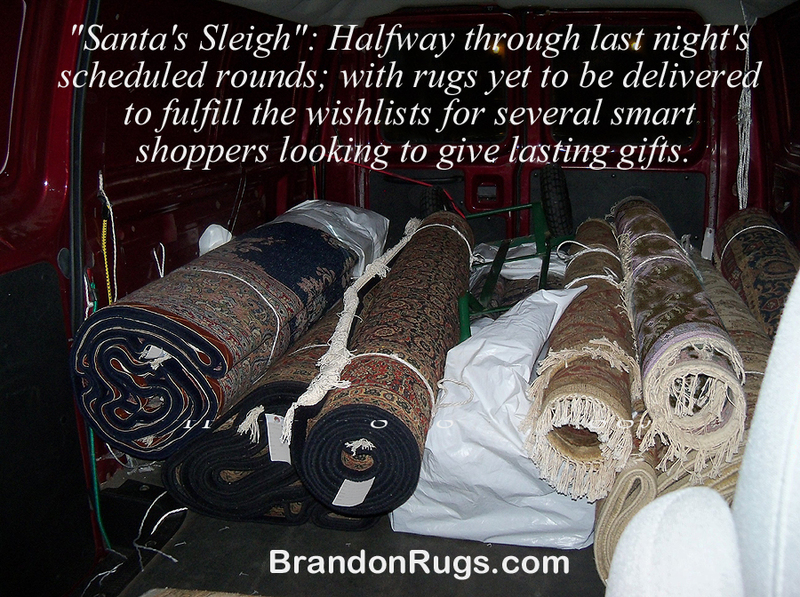 Over several months, the wool covering these sheep grows into magnificent fleeces which, upon shearing, will be acquired by the world's best rug-making concerns. 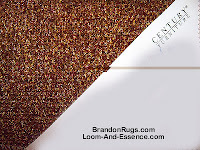 Then, following a time-perfected process -- which takes considerably longer than the production of the raw material -- the wool is spun, dyed and used to build a rug knot-by-knot; and something wonderful results -- the following being but one example of an incredibly diverse set of superb examples available to satisfy any discerning taste. 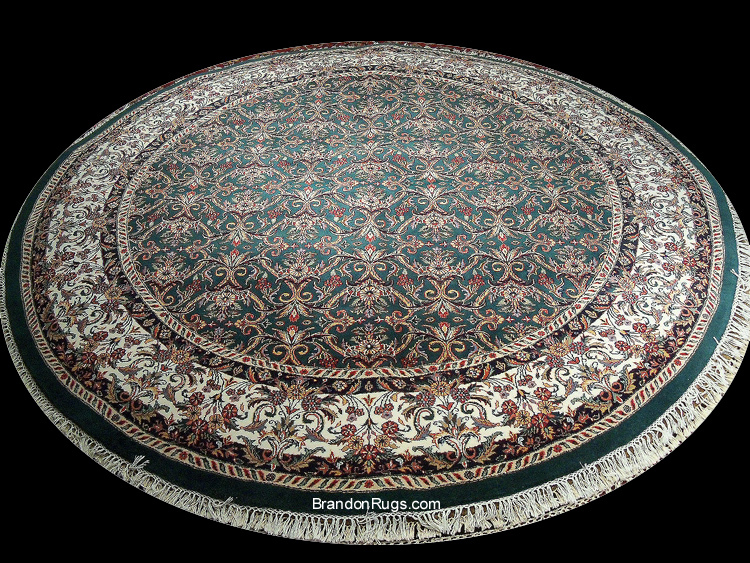 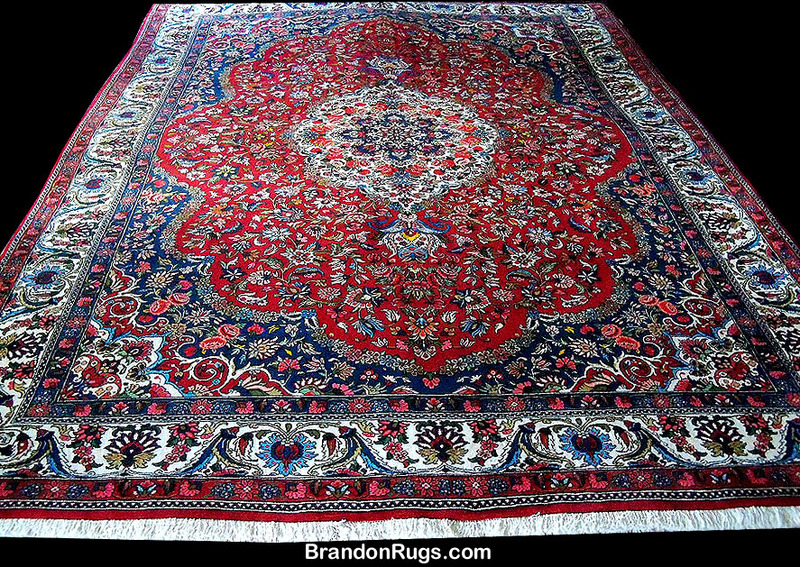 And, needless to say, there is ALWAYS a bumper crop of beautiful handmade rugs available for your consideration and consumption at Brandon Oriental Rugs. 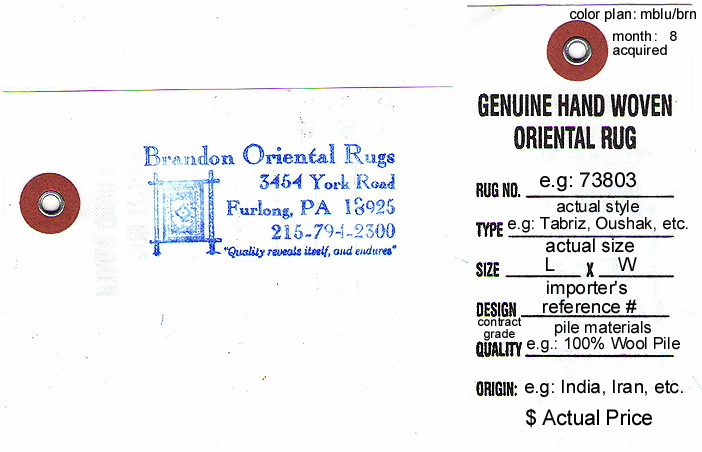 Tell us what's cooking with your design project, and we'll suggest appropriate ingredients to help you serve it up right.